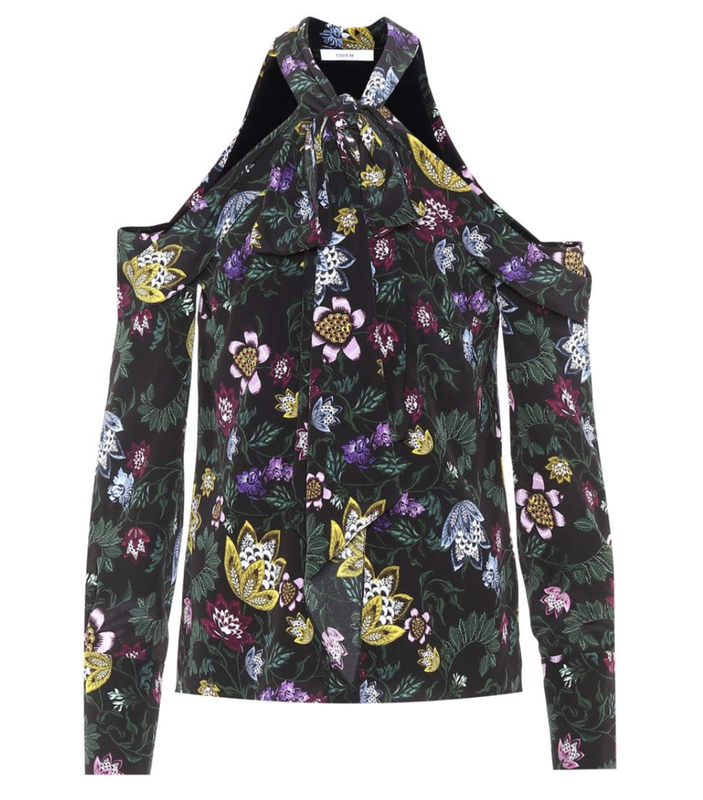 One would think that Spring is starting given this Fall's print trend. Florals are in and might just be what you need to cheer up knowing that colder months are coming. Maxi dresses are the strongest trend piece but feel free to wear a blouse or pants as well. After all, trends are suggestions, not rules - you choose what works best for you.